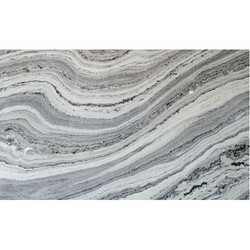 Prominent & Leading Manufacturer from Jaipur, we offer opal white marble, lady purple marble, ocean green marble, lady onyx marble, rain forest brown marble and katni beige marble. 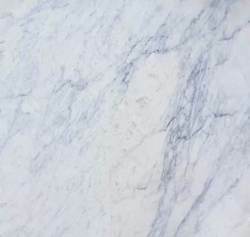 We offer Opal White Marble to our clients. We offer Lady Purple Marble to our clients. 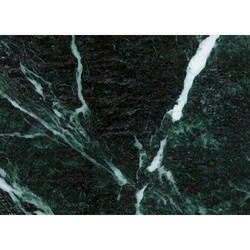 We offer Ocean Green Marble to our clients. We offer Lady Onyx Marble to our clients. 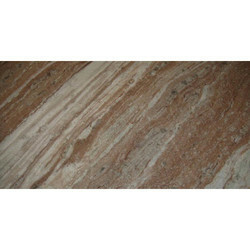 We offer Rain Forest Brown Marble to our clients. 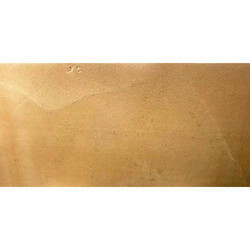 We offer Katni Beige Marble to our clients. 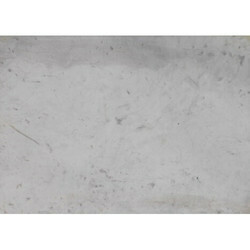 We offer Raymond Marble to our clients. 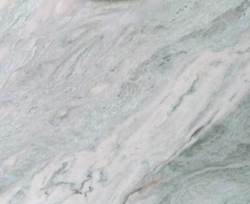 Brand Kushalbagh Marble Pvt. 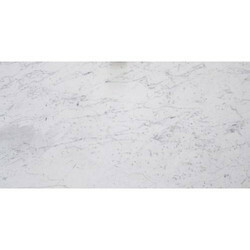 Ltd.
We offer Pearl White Marble to our clients. 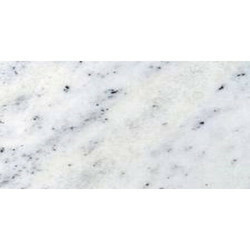 We offer Indian Statuario Marble to our clients. We offer ITA Gold Marble to our clients. 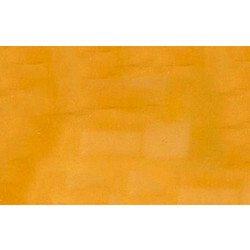 We offer Jaisalmer Yellow Bush Hammered to our clients. 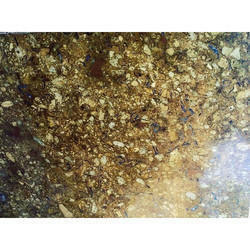 We offer Panther Gold Marble to our clients. 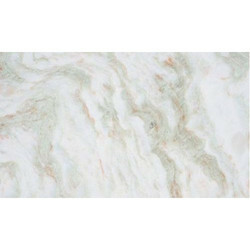 We offer Pink Marble to our clients. 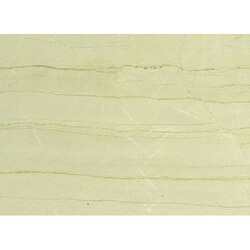 We offer Plain Green Marble to our clients. We offer Polar White Marble to our clients. 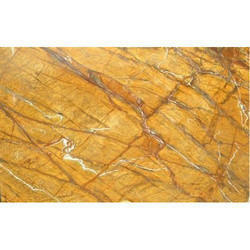 We offer Rain Forest Gold Marble to our clients. 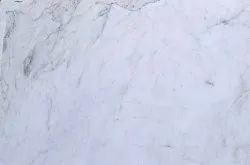 We offer White Partners Marble to our clients. 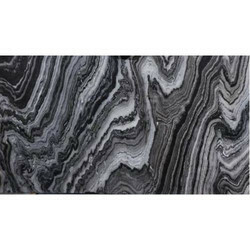 We offer Marine Black Marble to our clients. 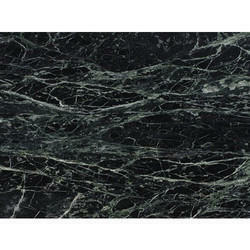 We offer Forest Green Marble to our clients. 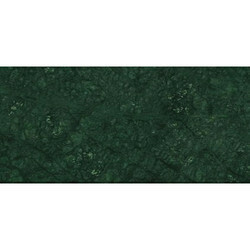 We offer Spider Green Marble to our clients. 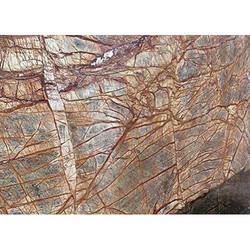 We offer Pink Onyx Marble to our clients. 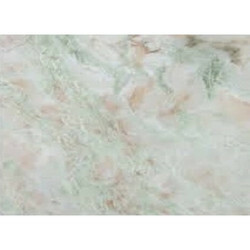 We offer Rainforest Green Marble to our clients. 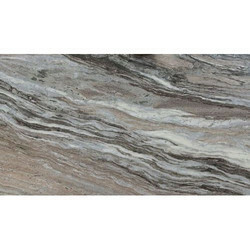 We offer Fantasy Brown Marble to our clients. 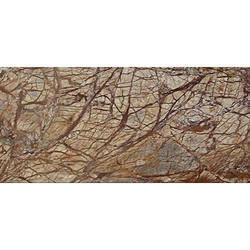 We offer Flora Antique Gold Marble to our clients. 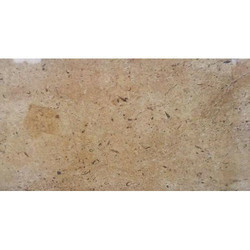 We offer Jaisalmer Yellow Marble to our clients. 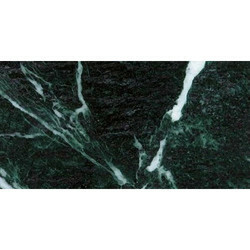 We offer Lady Green Onyx Marble to our clients. 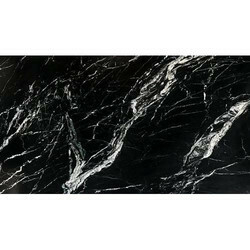 We offer Mercury Black Marble to our clients. 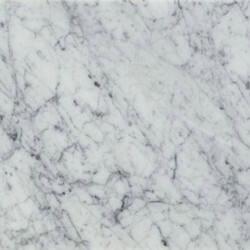 We offer Mercury White Marble to our clients. 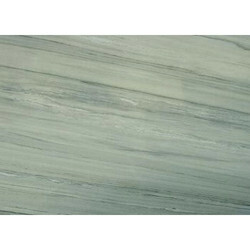 We offer Ocean Green large Marble to our clients. 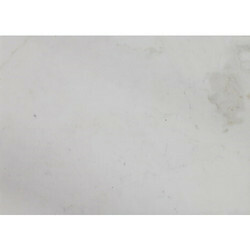 We offer Pearl White Large Marble to our clients. 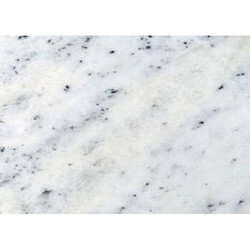 We offer White Panther Marble to our clients. 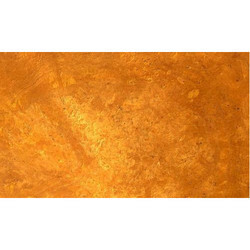 We offer Paradise Gold Marble to our clients. 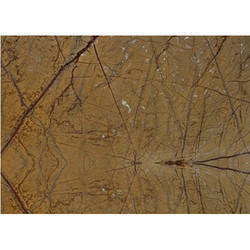 We offer Rainforest Brown Marble to our clients. 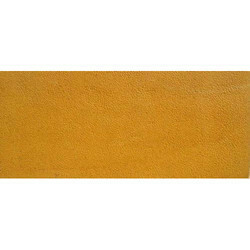 We offer Jaisalmer Yellow Shot Blasted Stone to our clients. 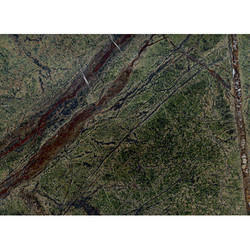 We offer Toronto Marble to our clients. 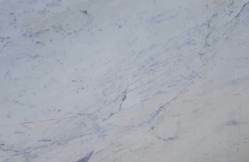 We offer Banswara Purple Marble. 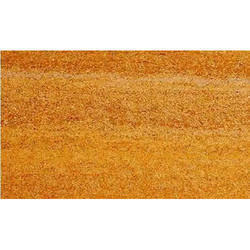 We offer Cherry Gold Marble.